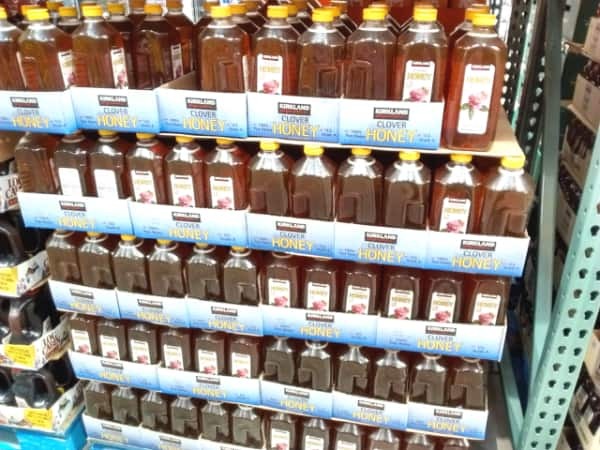 What is the Best Honey to Buy at Costco? Oh do I have a taste for the sweet stuff. I love honey. We have a pantry full of different types of honey. You can come on over any time to enjoy the nuances in the different varieties of honey. Honey is very popular in my house. The kids love to try different honeys on fresh from the oven bread. Or in the yogurt we are making now in our Instant Pot. 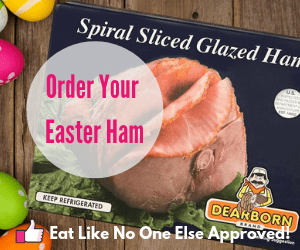 Speaking of popular, our monthly Costco Food Finds post are among the most popular content on this blog. So it was only a matter of time before I would dedicate an entire post to buying honey at Costco. Welcome to your sweet guide to buying honey at the warehouse giant known as Costco. This post will help you not get stung next time you are considering honey at Costco. For the record, I don’t honey at Costco myself. I prefer to get it from local farmer’s markets and small beekeepers. Not only do I think the honey produced is superior but I also love to support these small businesses (see our Hive Five for Honey page). 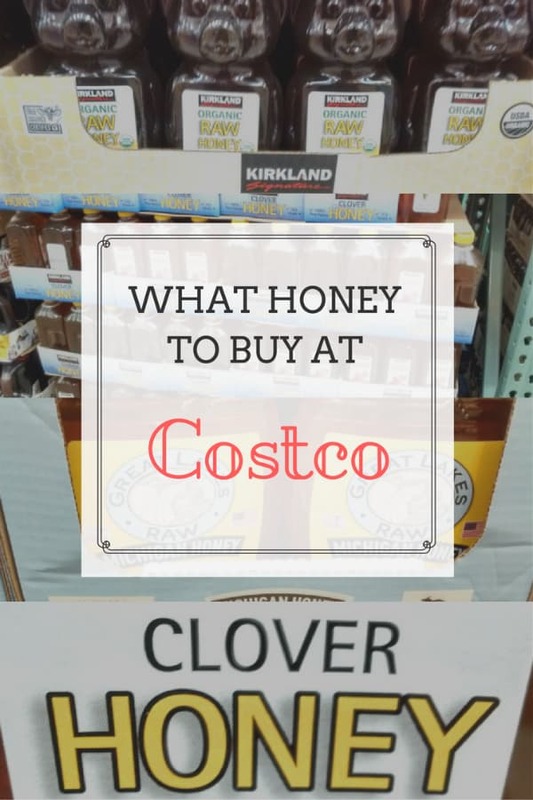 Those that do want to buy honey at Costco this post is meant to show you what to expect to find and what contents are in those containers. What Types of Honey are Available at Costco? The thing with Costco is that they aren’t known for having a lot of variety of certain items. Most conventional grocery stores are going to offer more types of foods from cereals to pasta to vegetables to of course honey. Here is a list of the honey that I found at my Costco. This clover honey is a product of the U.S.A. and Argentina. Our country only produces less than half of the honey we can consume. Without importing some honey we wouldn’t have enough to keep up with demand. 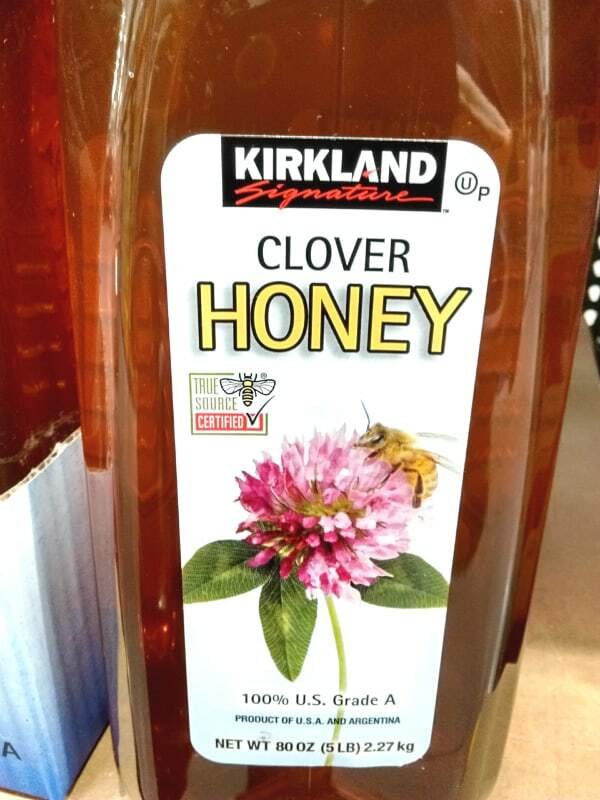 Clover honey is the most common honey. It is a light, neutral flavor that most people are good with. This honey is a mix of different clover honey form both the U.S.A. and Argentina. 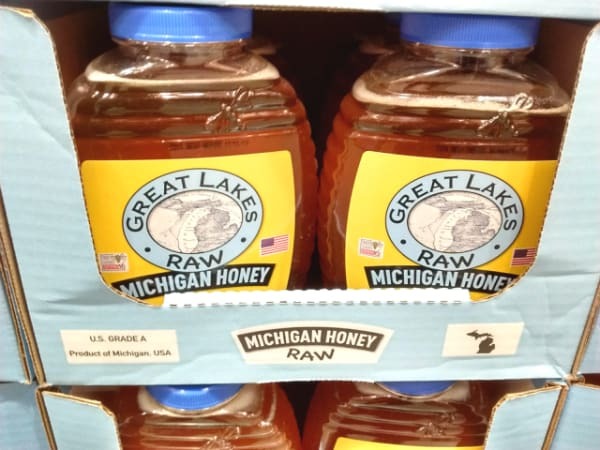 It is not labeled as a raw honey so it is likely that it was heated up to make it easier to remove from the comb as well as to help prevent crystallization over time. This honey will be sweet, but not a whole lot of flavor beyond that. 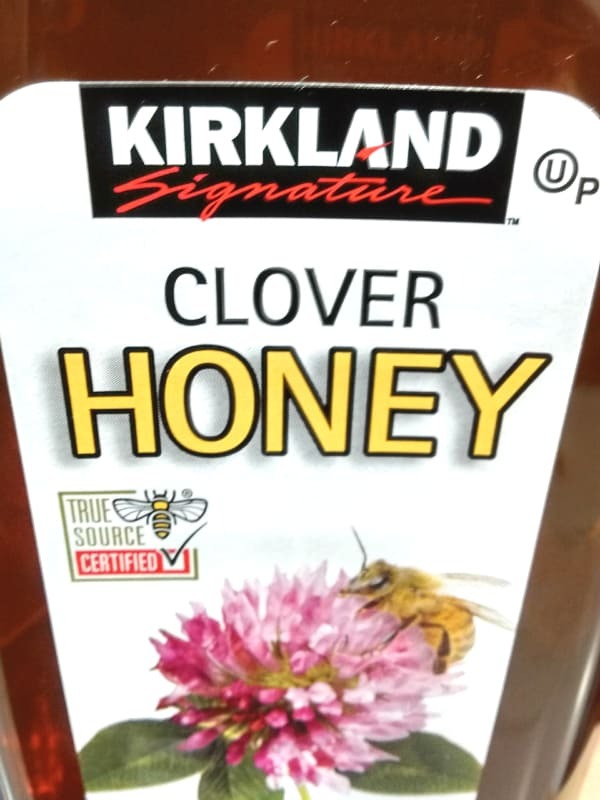 Kirkland Clover Honey is True Source Certified. We will get to more of what that means shortly. 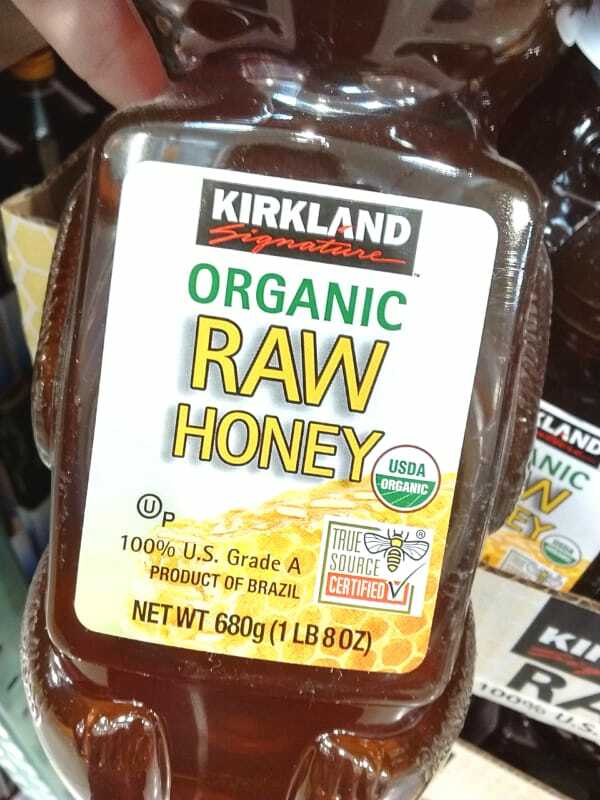 The Kirkland brand Organic Raw Honey is produced in Brazil. It has to meet the standard set by the USDA to get the label it has on it. I believe this honey to be a better option than the first. It is a raw honey. The definition of raw honey is not regulated, but in general a raw honey wouldn’t be heated past 118 degrees at any point. Raw honey doesn’t indicate how much the honey has been filtered. This honey probably has been filtered quite a bit by the looks of it. The honey is certified USDA organic. The source of the nectar the bees are collecting from have to be certified organic. This honey is also from Brazil. Next up we have a honey that is local to me here in Michigan. I am not sure what stores carry this honey. I would imagine other Costcos offer local honey like this one in different parts of the country. If you have a local honey in your Costco let me know in the comments below. 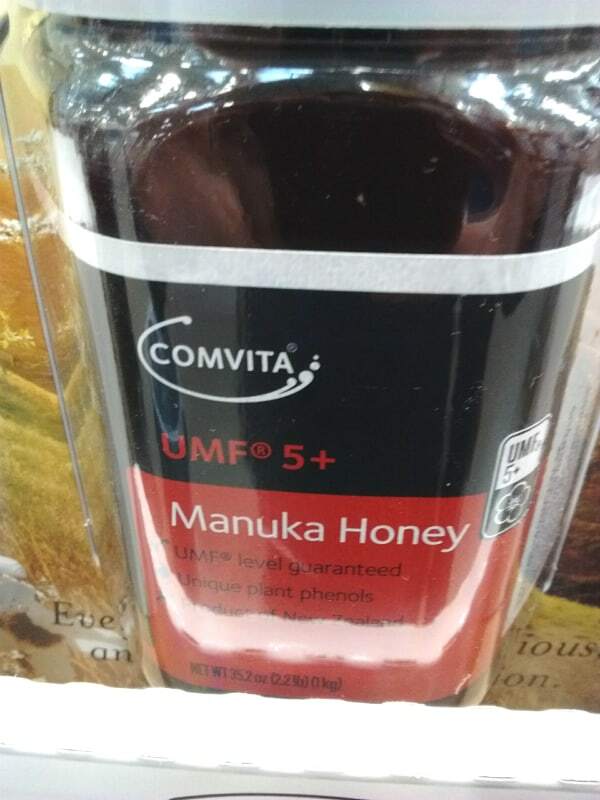 I am never a fan of the Manuka honey packaging. It also looks like it has been made by a pharmaceutical company. Manuka honey has been getting a lot of press over the last several years. A lot of people believe it has some great health benefits and they take a spoonful a day for that reason. It comes with a pretty hefty price tag and with that a lot of altered or not genuine Manuka honey is making it’s way to store shelves. If you are going to buy Manuka make sure you do your research on who is producing the honey so you don’t spend that money in vain. This honey has been True Source Certified. This certification helps assure the consumer that the honey is truly coming from the source on the label. Does Costco Sell Any Chinese or Doctored Honey? True Source Honey, LLC has developed the True Source Certified voluntary system of traceability for those participants who wish to demonstrate through an independent third party that their sourcing practices are in full compliance with U.S. and international trade laws. This system permits honey to be tracked from the consumer back through the supply chain to the country of origin and the beekeeper that harvested the honey from the beehive. Seeing this certification on the honey can help you breathe a bit easier that you aren’t getting doctored up honey. I don’t assume if you don’t see it that the honey is not safe. This is a program that honey producers can choose to go through. All this honey has the True Source certification on it. I hope you are now a bit more educated on honey purchasing at Costco. Like I said at the top I myself don’t buy honey at Costco. There is nothing wrong with it if you choose to. I wanted you to know what you were getting yourself into it. An educated shopper is a best shopper. Let me know in the comment section below if you have bought honey from Costco and what did you get. Previous Post: « What is the Difference Between Cheddar and Colby Cheese? 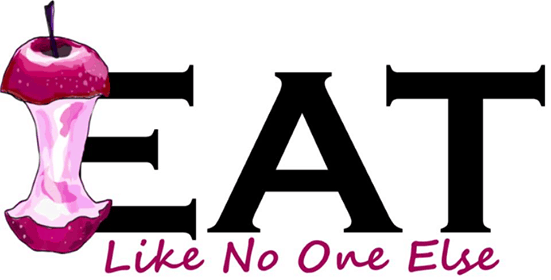 Just a heads up-when I decided to lose over 100lbs, I chose eating healthy to help. One of the best tips I got was to daily drink a glass of water with 2 TB of unfiltered, raw honey & 2 TB of raw, unfiltered apple cider vinegar. We need the “mother”-the sediment they do,t filter out. It stopped my heartburn and definitely aids in digestion. I studied honey so I would get the best benefits and discovered-good raw & unfiltered honey is not heated above 95° (any higher and it kills the home’s beneficial enzymes and removes much of the flavor), and will be opaque-if you can see through your honey it was heated to high & might have corn syrup added to it to make it more portable. It will be a light to medium golden not brown color and you rarely even will find little parts of bees in your honey which I love. The most wonderful tasting honey is also a bargain on Amazon-3lb. for $19 if you keep your eye on the price-it fluctuates. I get two 3 lb jars for under $30 because I signed up to Amazon subscribe & save. I have tried much more expensive and a couple cheaper and this is by far the best all around. 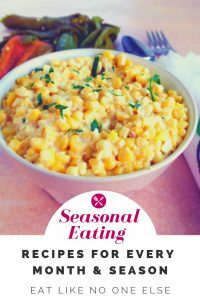 It looks solid but is more like creamy and easily spread on bread. Y.S. ECO BEE FARMS, RAW HONEY. They do have organic but organic is actually practically impossible unless your bees are on leashes. Usually they only go a couple of miles but there is no guarantee. I found this honey at our local whole foods at twice the price. One other tip-locally harvested honey is the best is you suffer from allergy. Eating honey that is in pollinated flowers where you live will build up your tolerance of local pollen. My daughter has had great success with this. Thx for all your time and help and the darling video of your son picking cuties over halos. Got the raw Michigan honey you showed at Costco today in Chicago. Awesome. I would love to hear what you think of it! I’ve seen honey from North Dallas Honey Co. in several Costco stores in my area. I haven’t bought it there but mention for comparison since it appears that they may be sourcing local honey in multiple markets. North Dallas Honey Company has been providing local, raw and unfiltered honey for you and your family since 1972. They have partnered with North Texas beekeepers to provide top-quality, local raw honey. Their Texas honey is gently warmed and strained through cheesecloth to remove the “bee knees,” leaving the enzymes and the antioxidants of the honey. For constancy, they blend a variety of honeys from honey-producing plants, including clover, vetch, wildflower, and mesquite. Thanks for sharing. It’s great to hear what other Costco stores are carrying. Thank you. Really helpful. You don’t know how relieved I am. Thanks for your blog post. I was recently at our local Costco here in Burlington, Ontario, and found most of the strains you described as well as some Canadian options. I purchased an Organic Creamed Honey from The Peace River region of British Columbia. I normally am not a fan of the creamed ones because they are often hard consistency. This one was a creamy liquid of almost the same consistency as liquid honey. It was one of the best I’ve had in a very long time and I’ve already gone through 1/2 the large container in 2 weeks by myself. It’s called Peace River Organic Honey. I wish I had bought more and hope they still have some when I go again this week. You’re welcome and thanks for sharing what honey you found. I bought a 3 kg jug of 100% Pure Liquid Canadian Honey at Costco. The grade is Canada No.1 White unpasteurized. It’s not as thick as local honey of the same grade and does not have the taste of local honey. It is about 10 times cheaper. I don’t think I will buy it again as I really don’t trust what the label says. I could be wrong but it just doesn’t taste like honey to me. That doesn’t sound good. If it tastes off there is a chance it could be doctored up. Does it have any type of certification on the label?